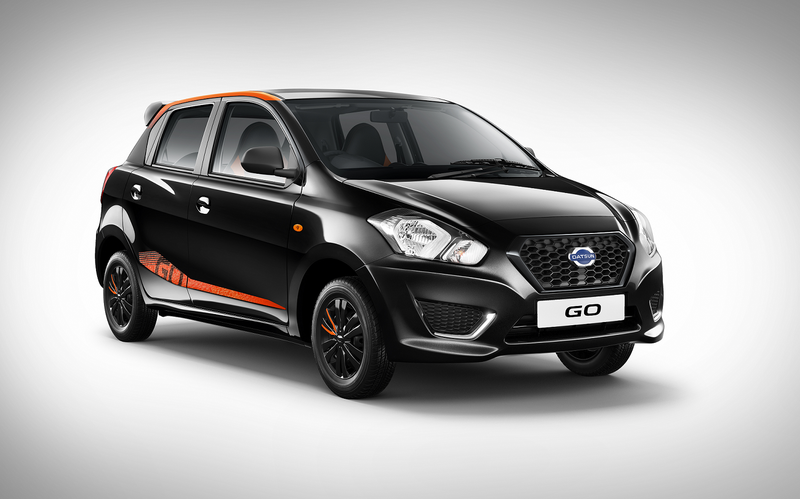 Datsun India announced the launch of Remix Limited Edition of Datsun GO and GO+, priced at INR 4,21,000 and INR 4,99,000 respectively. 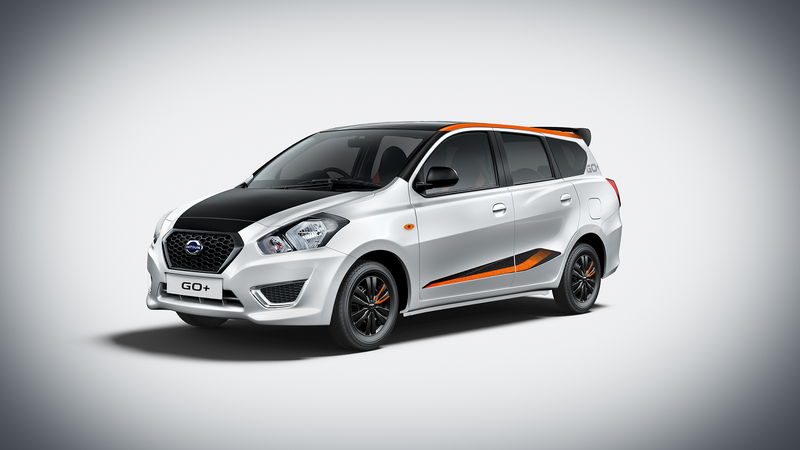 With new hood & roof wraps, all black interiors and new dual-tone colour combinations, the Remix editions will be available at all Nissan and Datsun dealerships across India. The Datsun GO and GO+ models are equipped with a powerful 1.2L engine. They both offer a robust performance, comfort, style and vigor to the consumers on the GO. The 5+2 seating of GO+ offers class leading spaciousness for an average Indian family at the best price in the industry. Both models are loaded with features like follow-me-home headlamps, speed sensitive electric power steering, powerful air conditioning, front power windows, auxiliary-in and USB charger ports, and central locking. Previous Previous post: 10,000+ women take the road safety pledge with Honda this International Women’s Day!